Some of Germany’s greatest models will sell at no reserve at Gooding and Company’s Amelia Island auction. 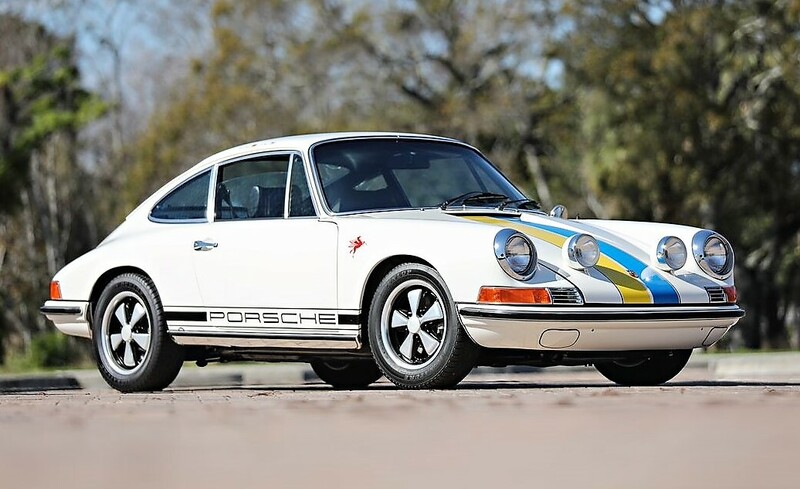 A world-class collection of Twelve Porsches from the James G. Hascall estate, featuring iconic models from the legendary automaker’s air-cooled era, will cross the block March 9 at the Omni Amelia Island Plantation in Florida. The Hascall collection is known for very-low-mileage examples of landmark, limited-production Porsches. Jim Hascall was an engineer who became chairman and CEO of a Florida-based ordnance and aerospace company. 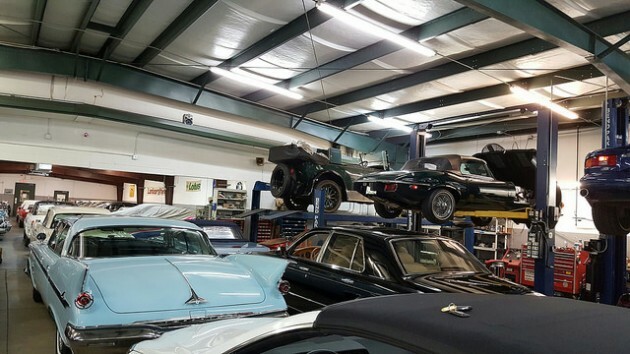 After his retirement in 2001, he focused on building and maintaining his Porsche collection. He applied the same precision and attention to detail that served him well in his professional career. 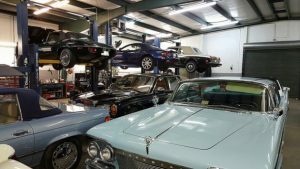 Starting with early cars and tracing the evolution of the iconic 911, Hascall assembled his vision of the perfect Porsche collection, including the modern era. A keen student of Porsche history, his remarkable collection covers 50 years of the Stuttgart-based marque. 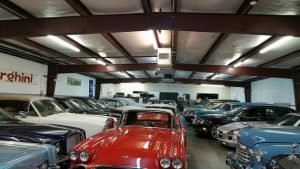 All of Hascall’s cars were kept in a well-built, climate-controlled storage facility in the southeastern U.S. Each car was subjected to a regular start-up regimen, with every interval carefully logged. Hascall enjoyed using the cars at such events as the Amelia Island Concours d’Elegance, the Mountain Mille and the Going to the Sun Rally. 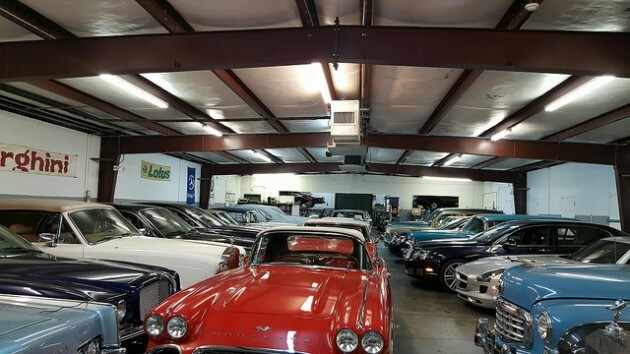 Included in the collection are early cars, including a 1960 365B and 1965 365C Cabriolets on the docket. Also featured is an early long-wheelbase 1969 911S – with the free-revving 2.0-liter, rear-mounted, flat-6 engine with less than 7,000 miles. A 1972 911S with the 2.4-liter engine also will be offered. The collection includes two legendary cars from the 1980s. 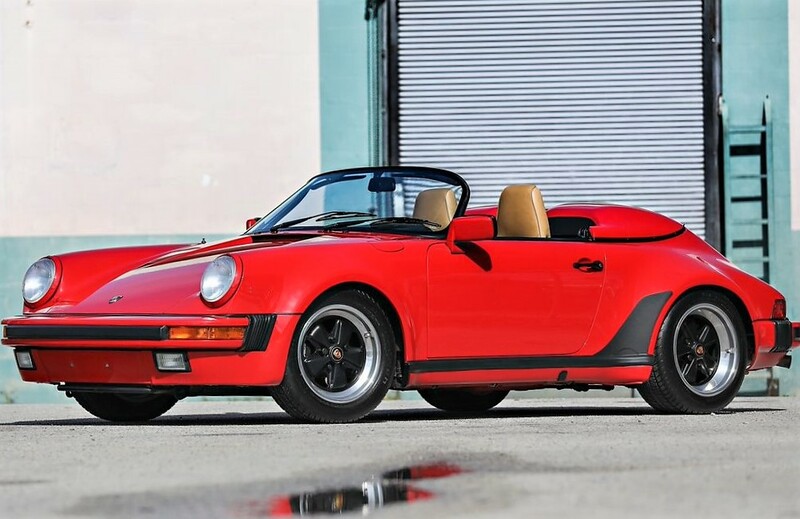 They are a 1989 Carrera Speedster and a 1987 959 Komfort. The Carrera Speedster was a re-imagining by Porsche of the legendary 356 Speedster, and features a unique fiberglass tonneau top. This eliminates the 911’s rear seats, making the car one of the most distinctively styled models. 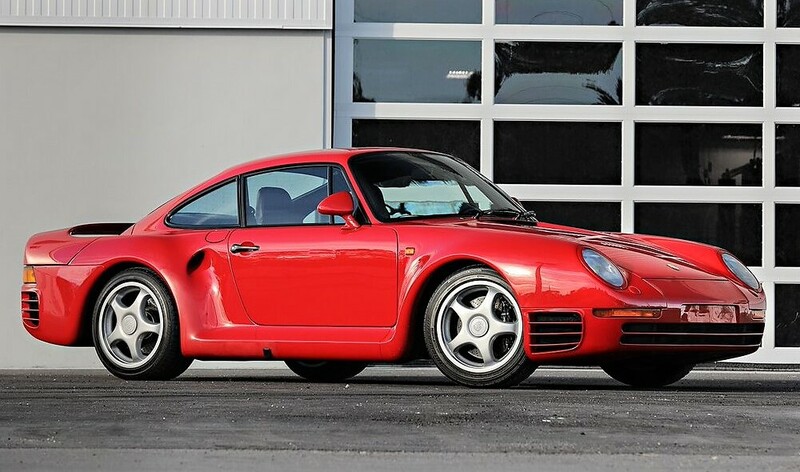 The 959 Komfort was Porsche’s stunning all-wheel-drive supercar for the street. This made it capable of world-beating performance with a top speed in excess of 190 mph. 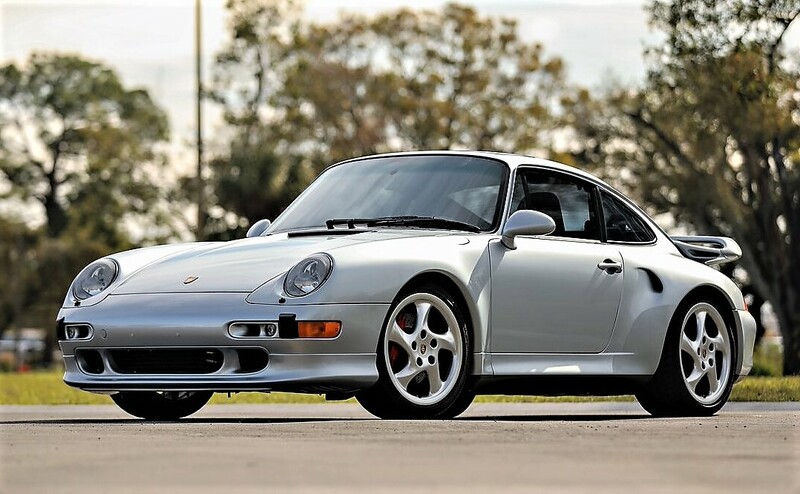 The collection also includes a 1993 Carrera 4 Targa, a 1994 964 Turbo 3.6, a 1996 993 Turbo and a 1997 993 Turbo S. Fewer than 140 Carrera 4 Targas were built in 1993, making it one of the last traditional Targa-topped 911s available. The modern age is represented as well. Auctioning off are two exclusive Porsche supercars that likely have never been offered before at no reserve. 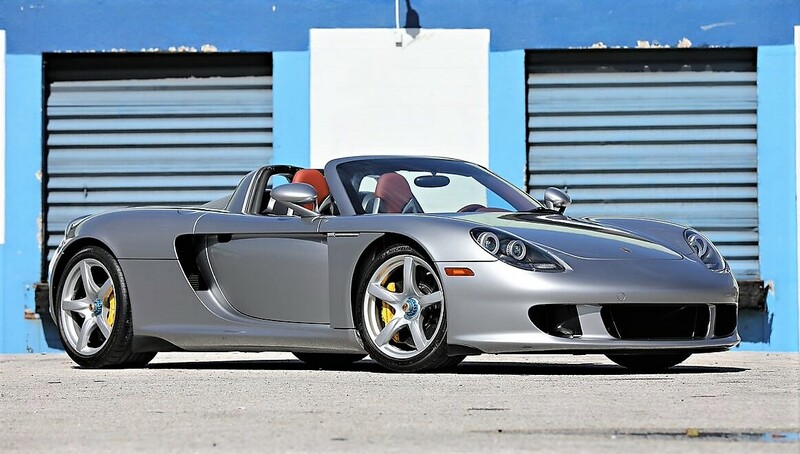 The radically styled 2005 Carrera GT was Porsche’s LeMans Racecar for the street. It features a mid-engine V10 engine capable of propelling the roadster in excess of 205 mph. Hascall bought this car new, and it only shows an ultra-low 109 original miles! The 2016 991 GT3 RS offers 0-60 acceleration in 3.3 seconds. It’s race-oriented RennSport configuration make it one of the world’s most-capable sports cars. Gooding’s additional consignments puts this auction among the most-impressive Porsche-themed sales in recent history. The auction features 38 Porsche listings in a catalog of 88 lots – more than 40 percent of the total sale dedicated to the German sports car. The highest-valued cars of the Hascall collection are the 1987 959 Komfort, estimated between $900,000-$1.2 million, and the 2005 Carrera GT, estimated between $800,000-$1 million. 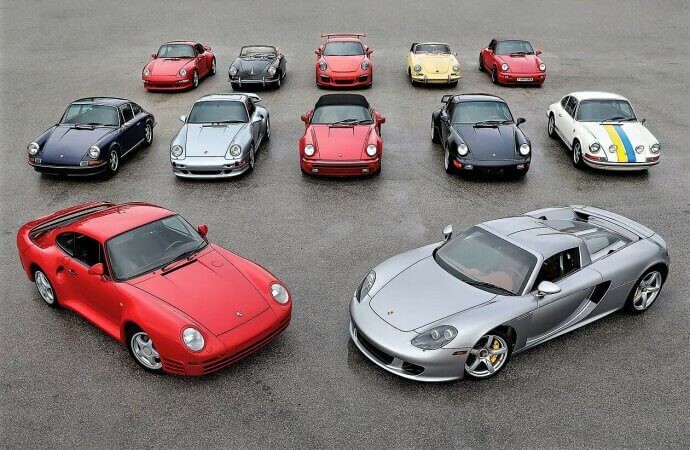 Outside of the 12 cars in the Hascall collection, the catalog features an additional 11 Porsches offered at no reserve, ensuring that at least 23 new Porsche owners will be leaving Florida with smiles on their faces.